The Wort Hotel offers only the best in Jackson Hole event catering. Our one-stop professionals ensure that your event is special and uncompromising; be it in one of our unique on-site settings, or off-site at one of Jackson Hole's many superb venues. 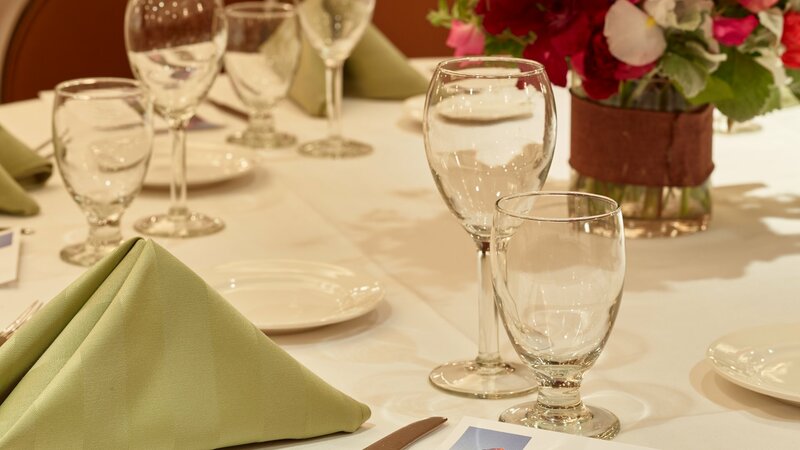 From casual to elaborate banquets, themed parties to custom menus, our professional staff will manage all of the details to ensure that every aspect of your special event is handled smoothly and efficiently. Please complete our inquiry form to request further information, or call 1-800-322-2727 ext. 420.